As a standard we offer many extra conveniences. The perfect base to get the most out of your meeting. 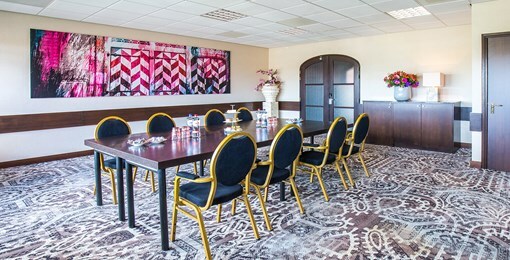 Van der Valk Hotel Hengelo is the ideal venue for training sessions, meetings, seminars, presentations, fairs and multi-day conferences. Something to celebrate? 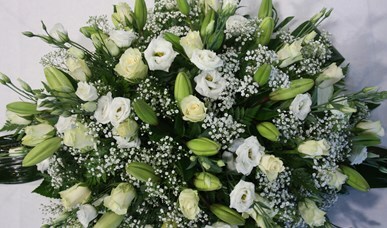 Hotel Hengelo can offer various options in order to organise and cater your celebration in perfect order. 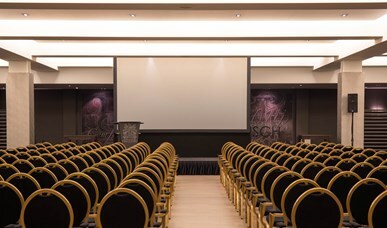 We offer all luxury and conveniences in order to turn your conference into a successful one. Whether small or large groups, one-day or multi-day conferences: we will make it happen. 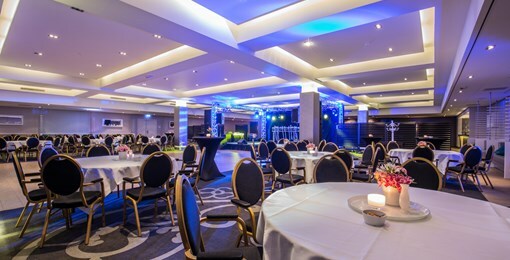 Say 'I will' to one another at the Van der Valk Hotel Hengelo? 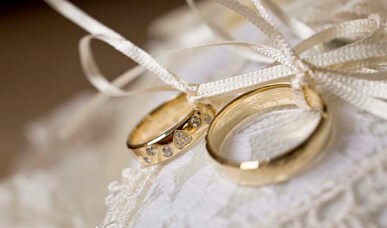 Yes, that can be arranged.... We will gladly assist you, to turn your wedding day into the most beautiful day ever!